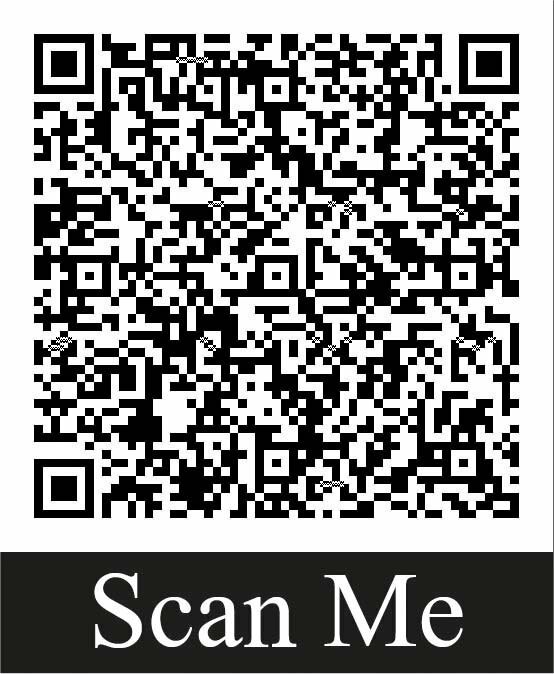 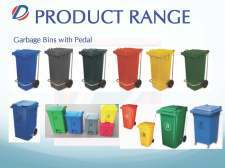 Sizes Available Are 5,12, 20, 30ltr. 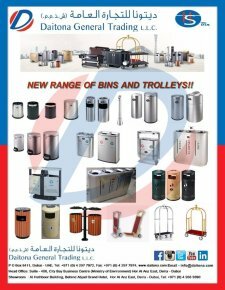 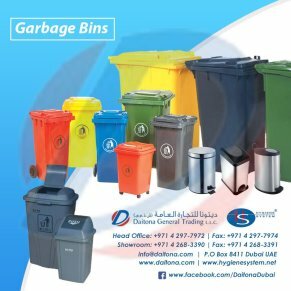 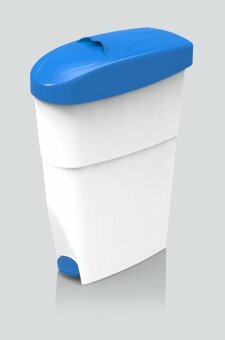 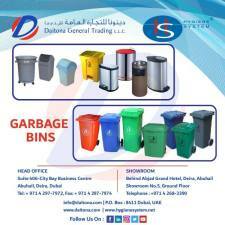 Daitona General Trading L.L.C's garbage bins are available in different sizes with exotic colors. 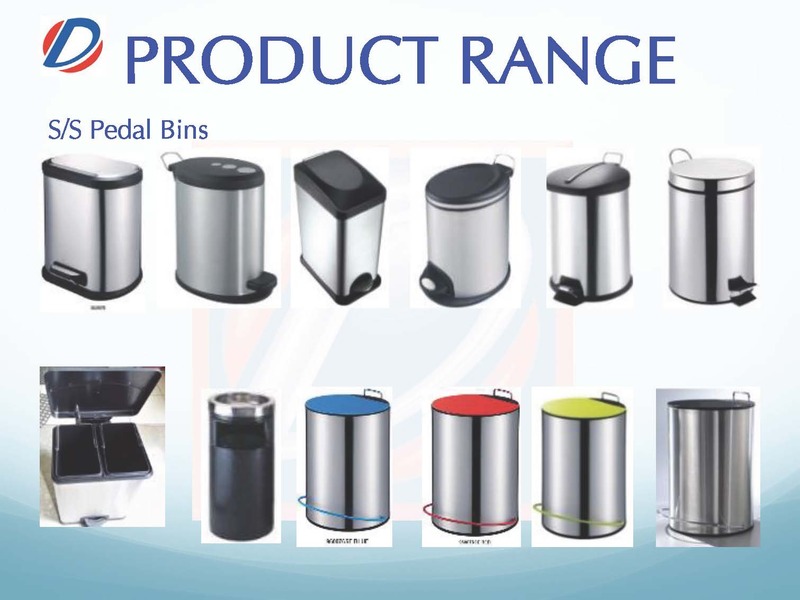 Stainless Steel Round Pedal Bin Shiny/Mirror.